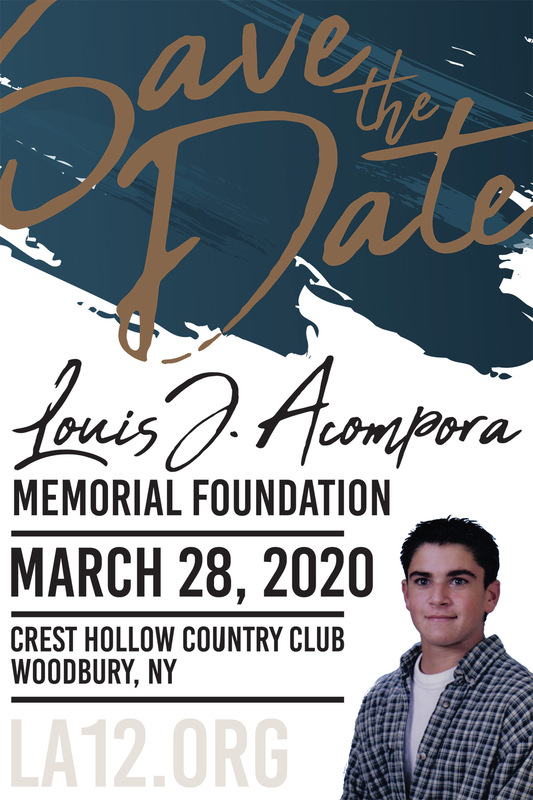 The Louis J. Acompora Memorial Foundation was founded in memory ofLouis Acompora – a 14-year-old athlete who died from sudden cardiac arrest (SCA) following an injury in a lacrosse game. The only effective treatment to reverse the cause of most cases of SCA or ventricular fibrillation, to a normal heart rhythm, is defibrillation. These are guidelines for the prevention of sudden cardiac arrest. Children and young adults are not routinely screened for heart conditions. Most youth who suffer SCA have an undetected heart condition. A thorough family history and physical examination that includes an electrocardiogram (ECG or EKG) as a baseline test can help detect approximately 60% of the heart conditions that can lead to SCA. 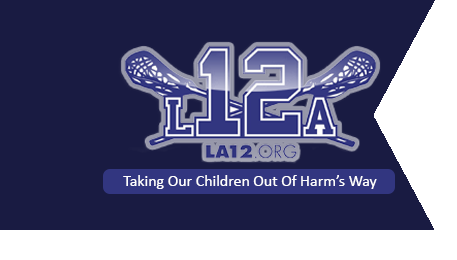 Approximately 2% of youth that are heart-screened are diagnosed with a heart abnormality or concern; 1% are diagnosed with a life-threatening heart condition such as Hypertrophic Cardiomyopathy (HCM), Long QT Syndrome (LQTS), Wolff-Parkinson-White Syndrome (WPW) or Arrhythmogenic Right Ventricular Dysplasia (ARVD). Frequently, the warning signs and symptoms of a heart condition in children go undetected or are misdiagnosed. Those who work and live with youth must be aware of these signs and symptoms. If any exist, they should be reported to the child’s physician immediately. Medical professionals must be more acutely aware of the warning signs and symptoms of a heart condition. If a child is diagnosed with a heart condition, there are many precautionary steps that can be taken to prevent the likely outcome of SCA, including lifestyle modifications, medication, surgical treatments and implanting a pacemaker and/or implantable cardioverter defibrillator (ICD).